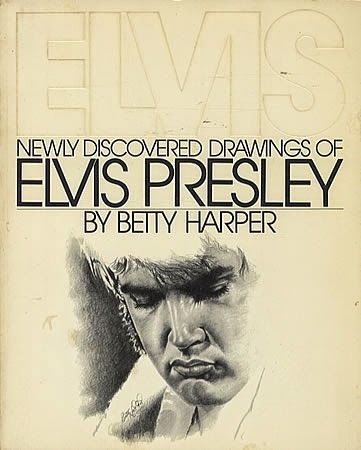 I “discovered” Betty a long time ago, long before there was internet, in 1979 when I found a copy of her book “Newly discovered drawings of Elvis Presley” at the American Book Centre in Amsterdam. 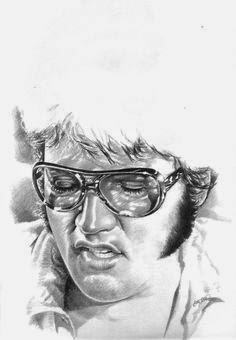 Back in the eighties Betty was a real inspiration, I loved all of her Elvis drawings. 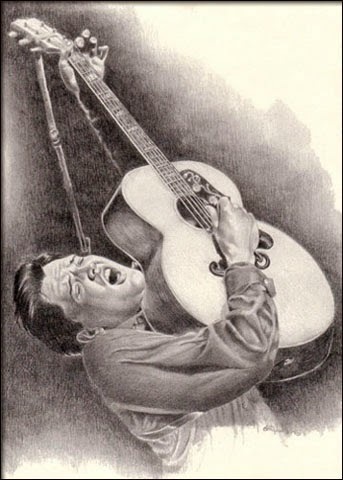 Her “Jazz and Blues” and “Country and Western” drawings are also amazing. 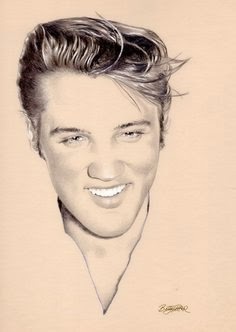 And she is also a accomplished photographer. 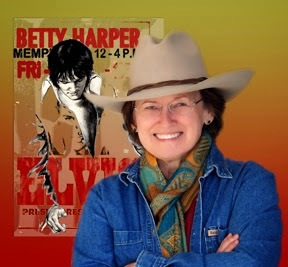 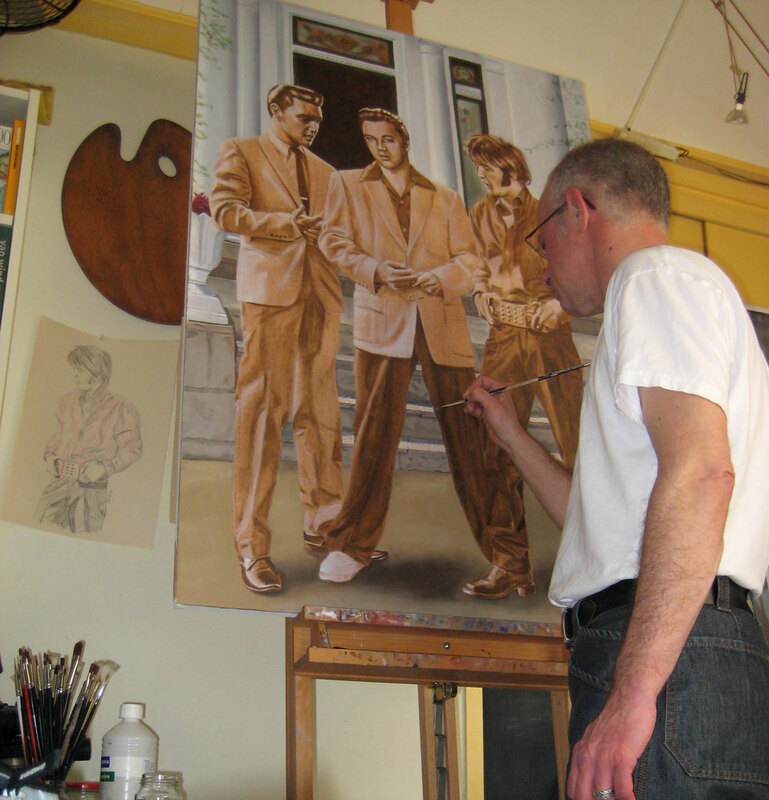 Betty is the Official Artist for Muhammad Ali Enterprises and the Official Artist for Elvis Presley Enterprises!